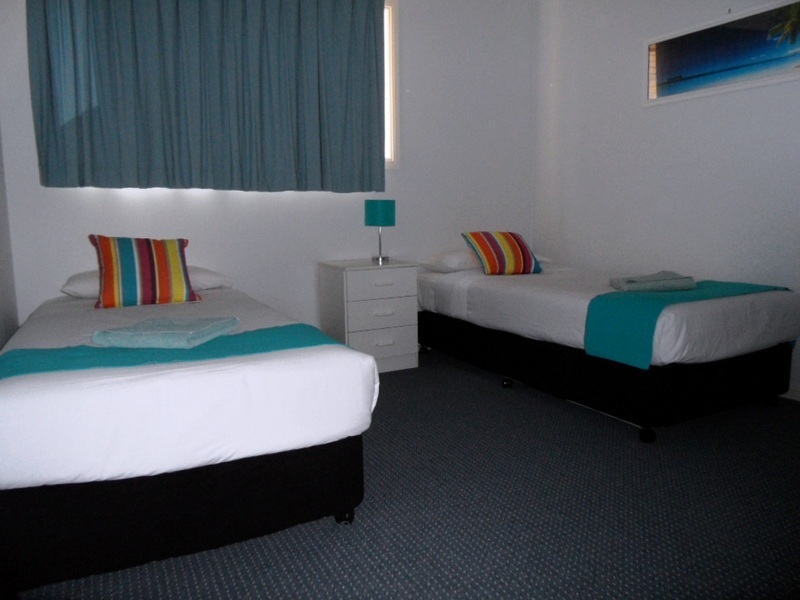 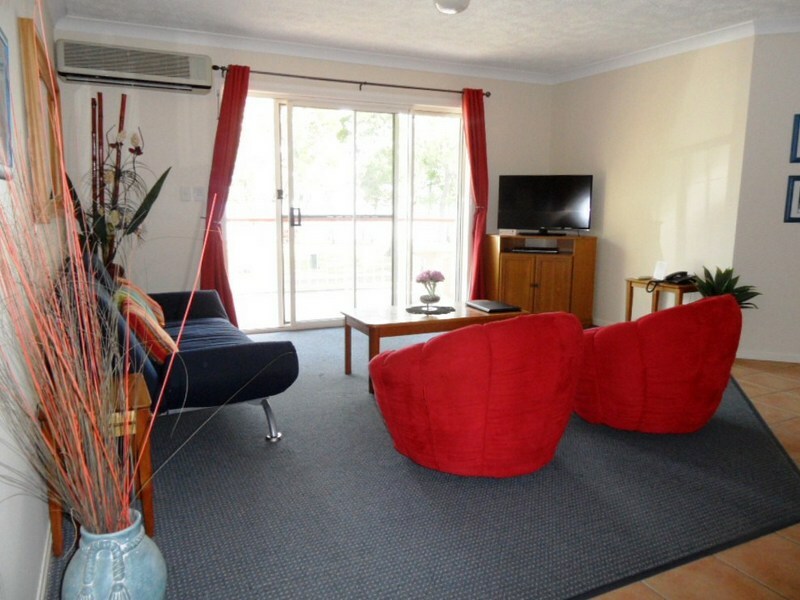 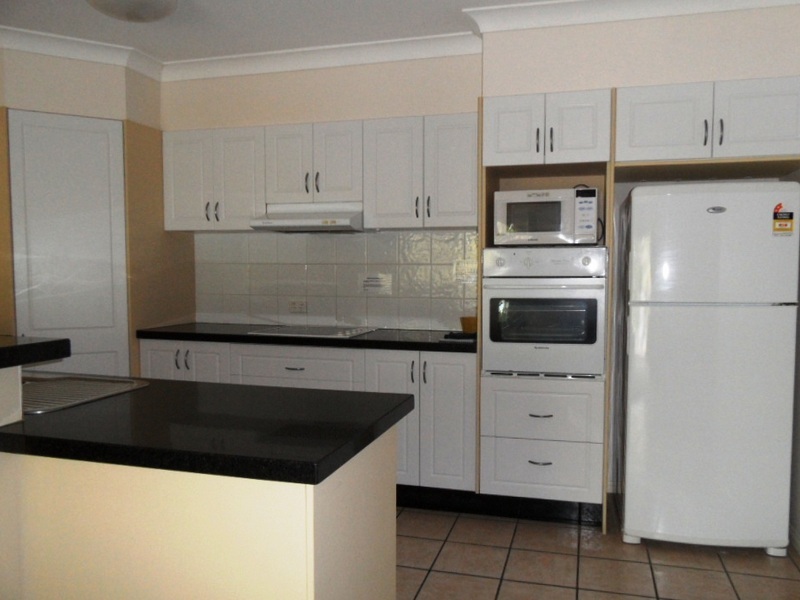 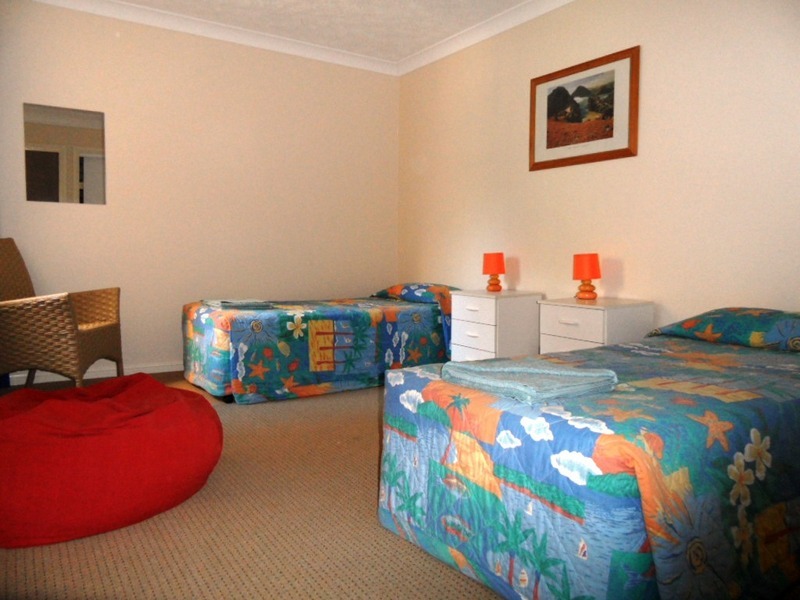 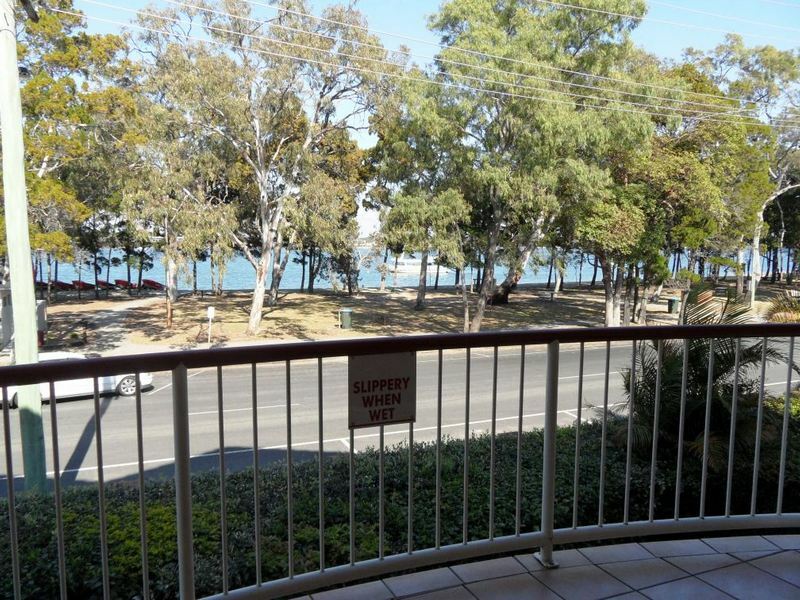 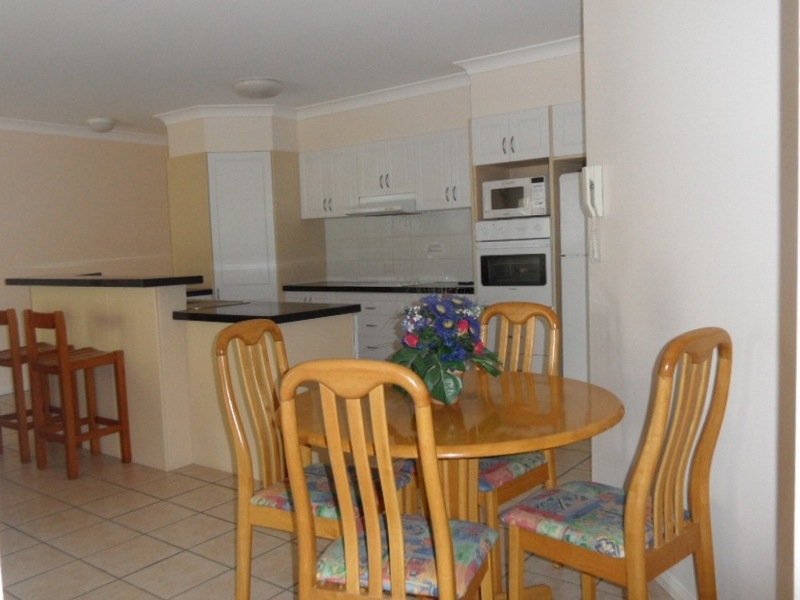 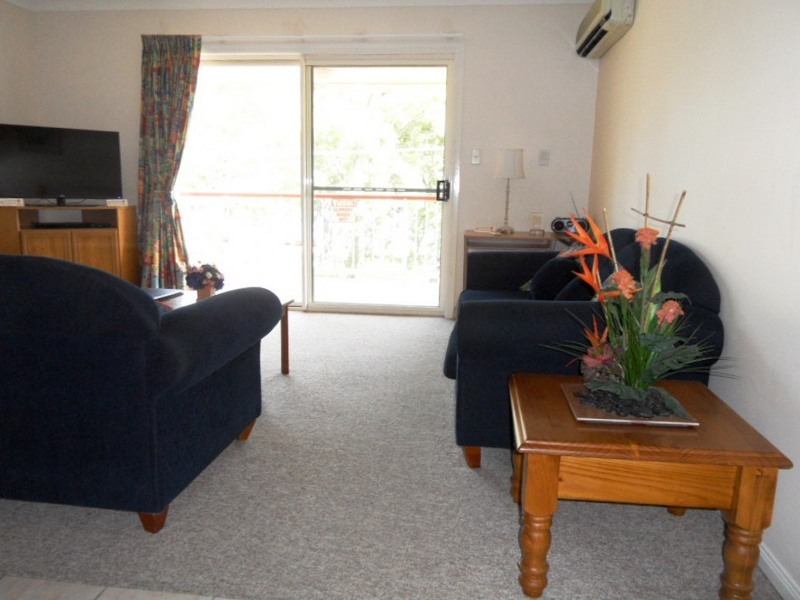 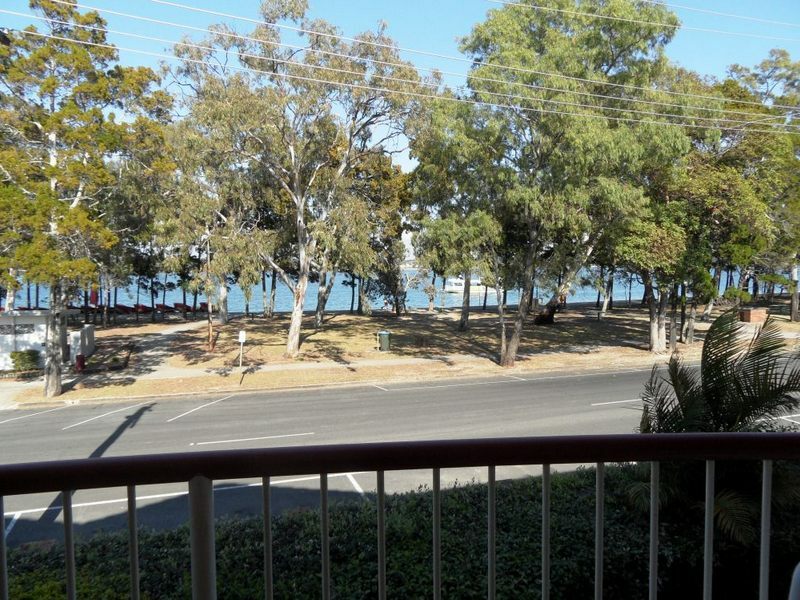 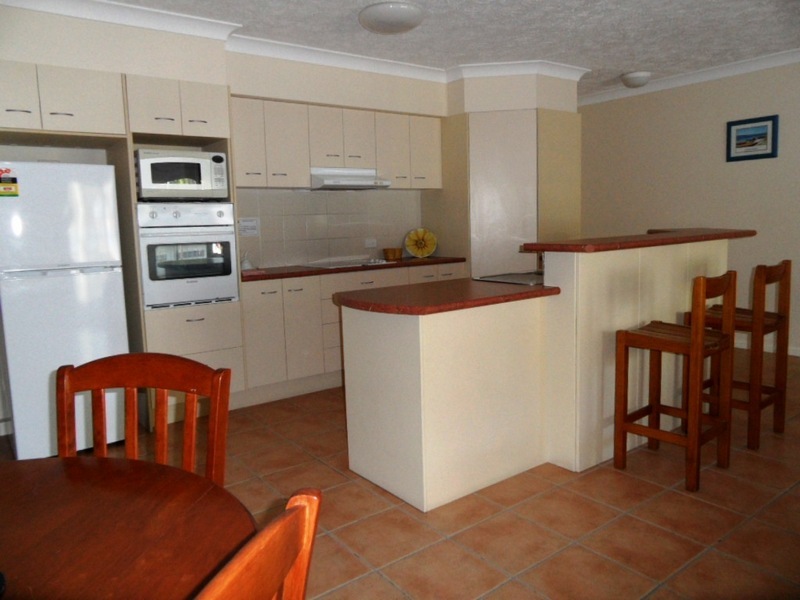 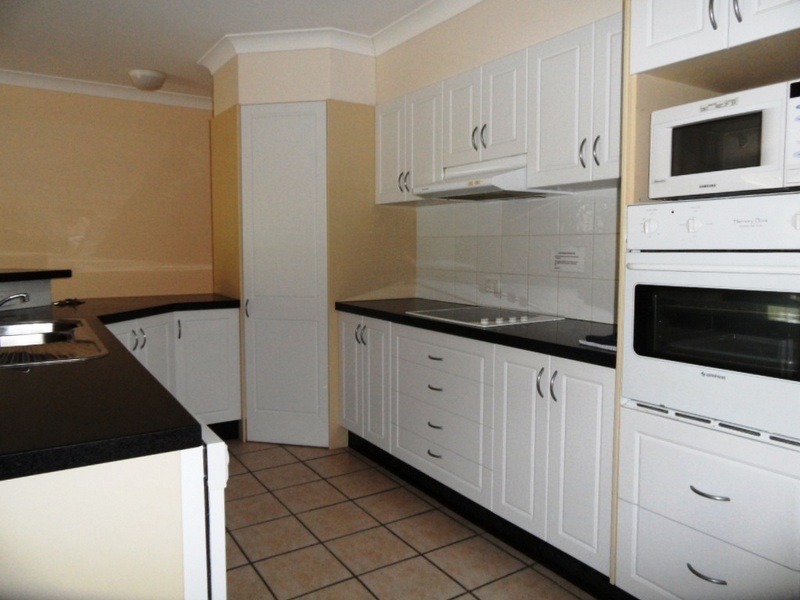 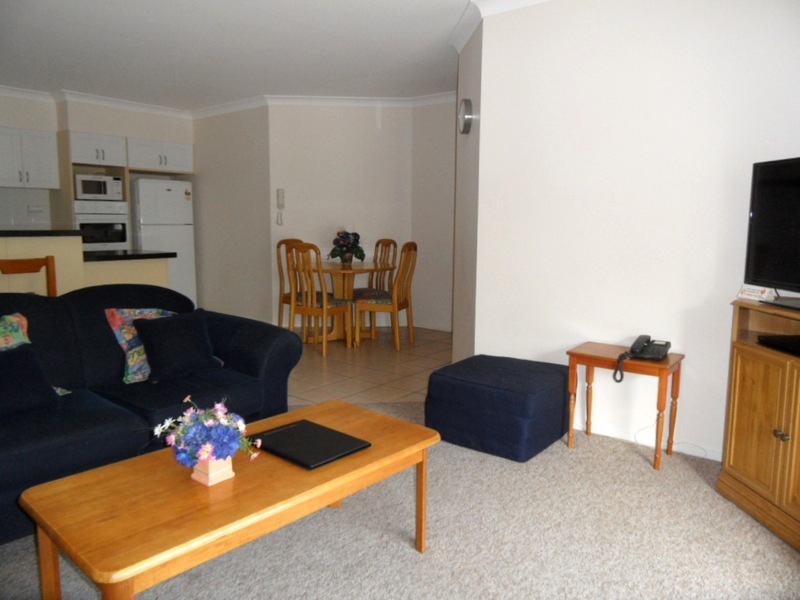 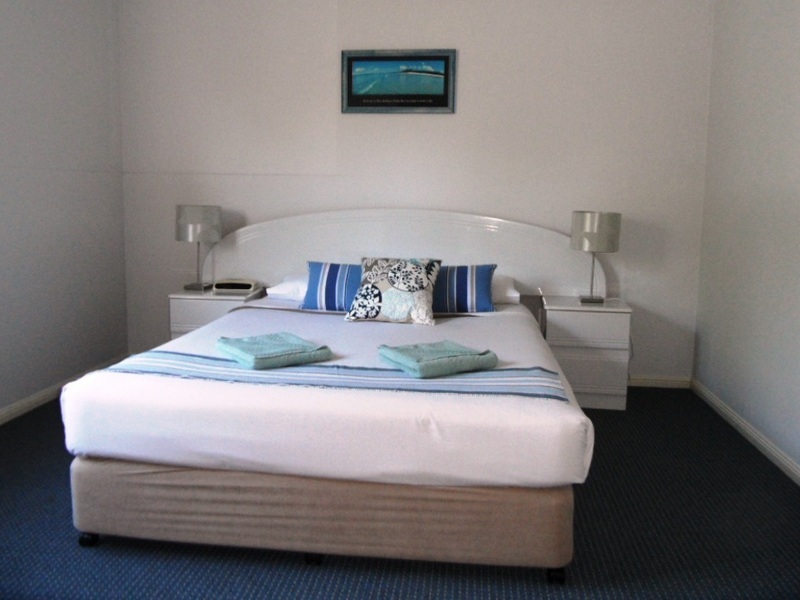 Sylvan Beach Resort have pleasure in providing very spacious, reverse cycle air conditioned 2 bedroom holiday accommodation which are fully self contained, allowing you the space to stretch out and fully unwind. 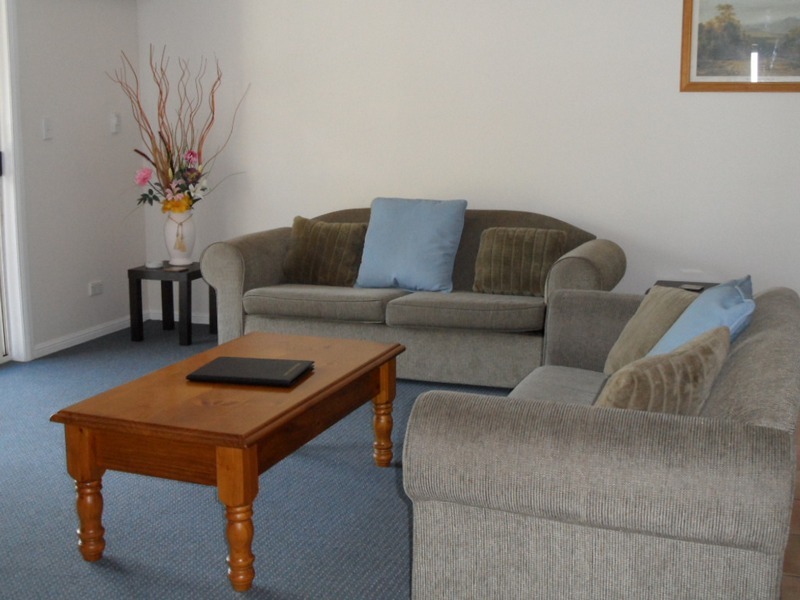 Your holiday apartment is tastefully and individually furnished. 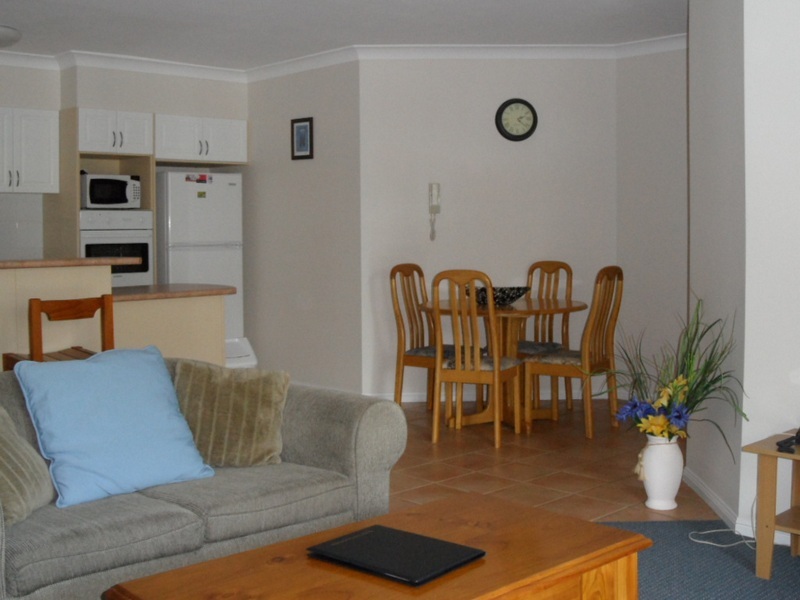 Some apartments contain ceiling fans but all are air conditioned (reverse cycle). 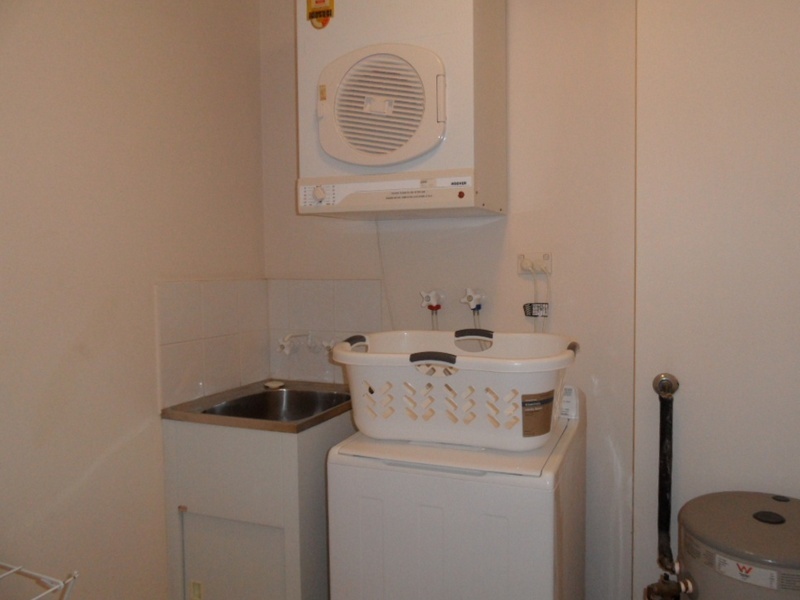 Each unit also includes its own full kitchen, including microwave and dishwasher, plus a separate laundry, with washer and dryer. 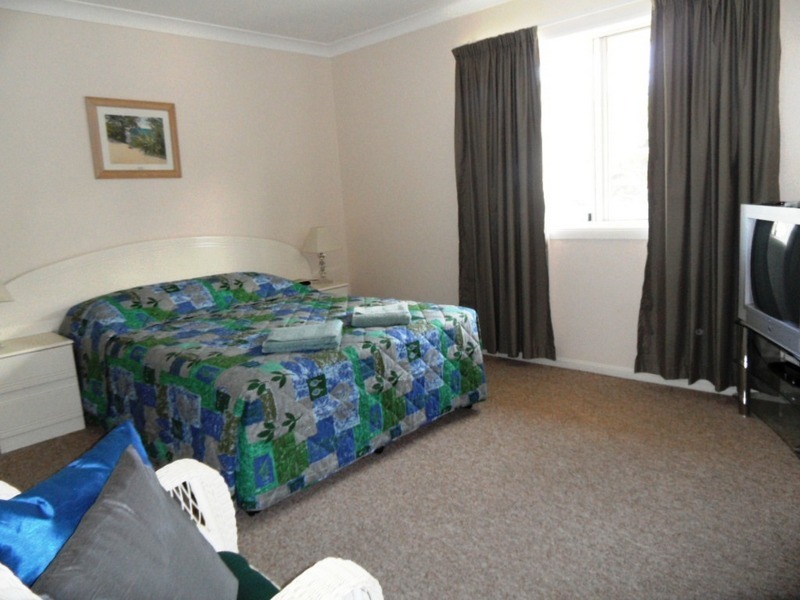 Each main bedroom is fitted with a queen bed and other bedroom with 2 single beds. 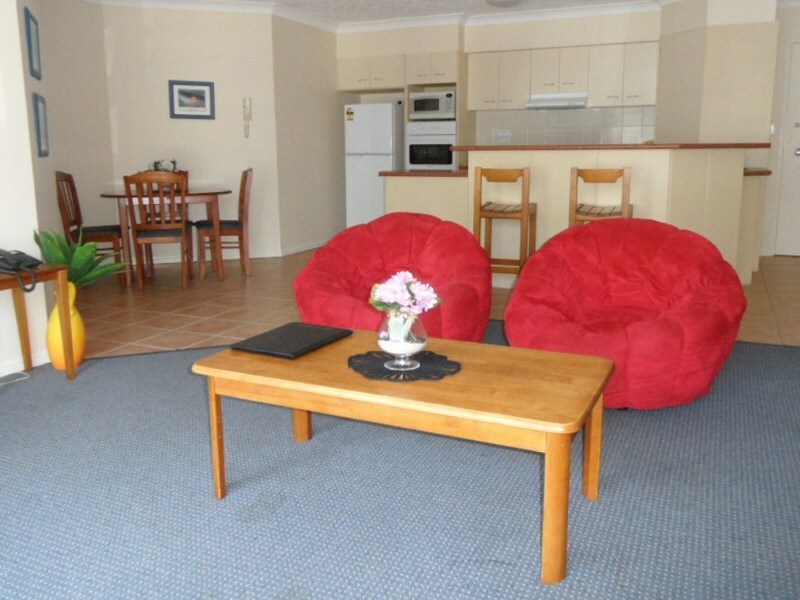 Apartments are serviced weekly. 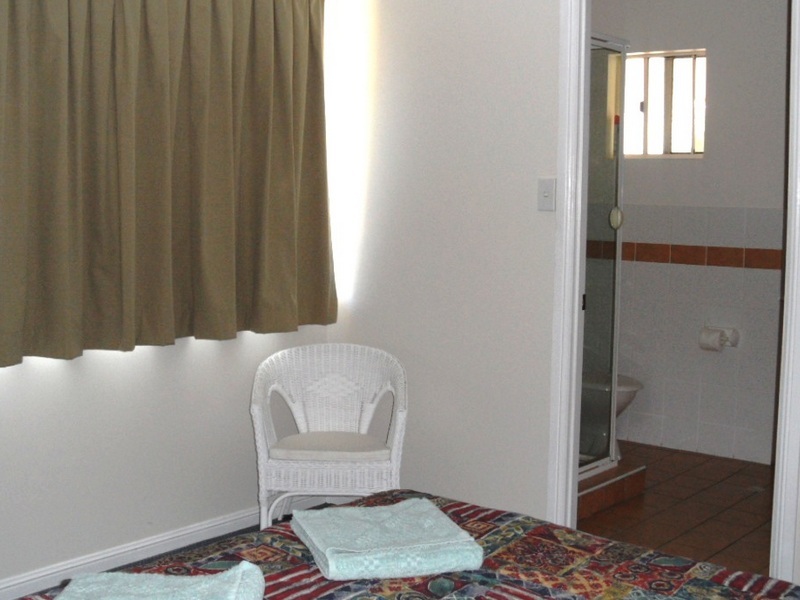 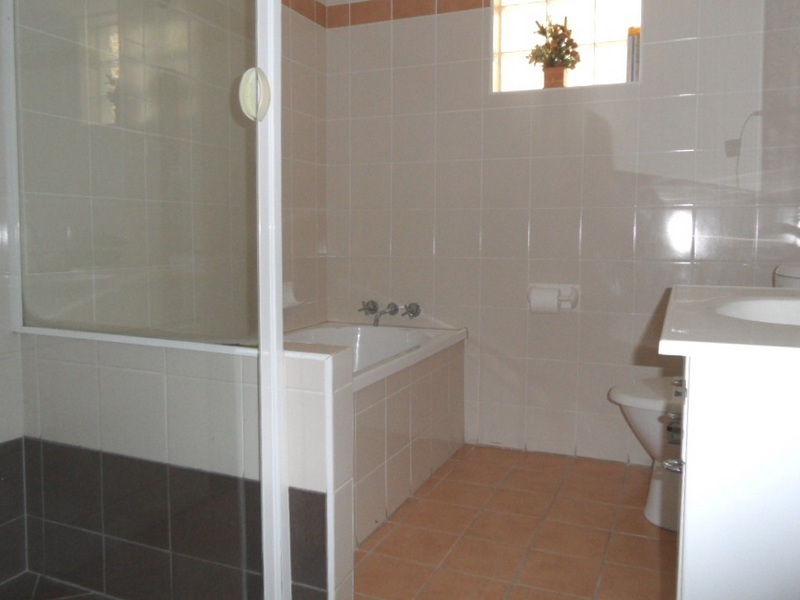 The 1st and 2nd floor water view apartments have a bathroom with separate bath and shower and an ensuite off the main bedroom for added convenience. 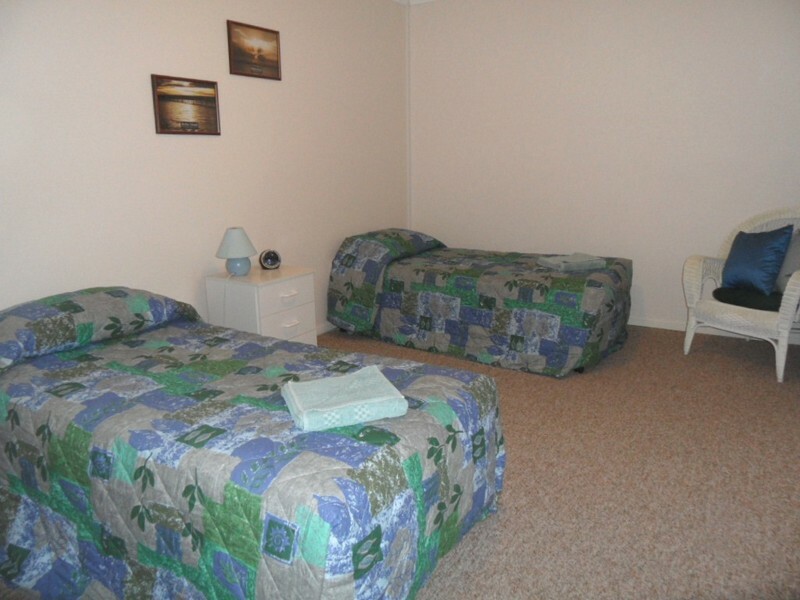 Book Monday (Check-In) to Friday (Check-Out) and receive 1 FREE night!